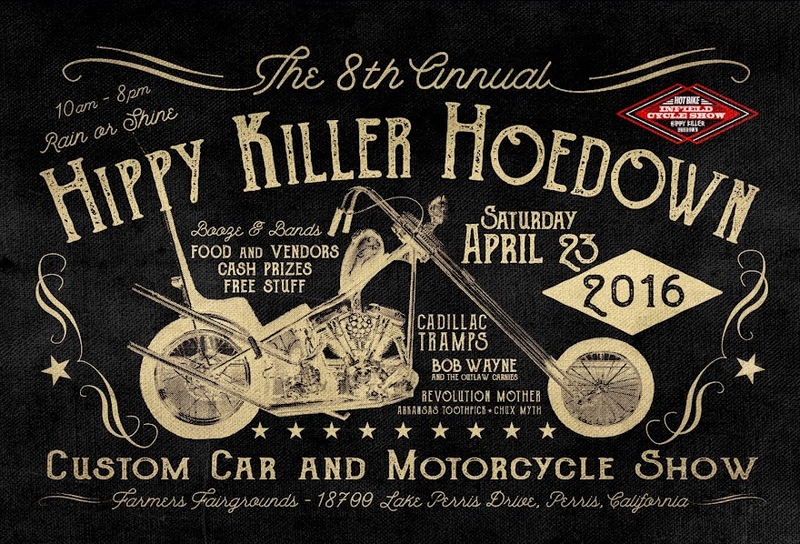 HIPPY KILLER HOEDOWN: Get well soon Kutty! Our trusty leader, Mr. Kutty Noteboom has suffered a slight misfortune. His appendix decided it was time to erupt and has put Kutty in the hospital. 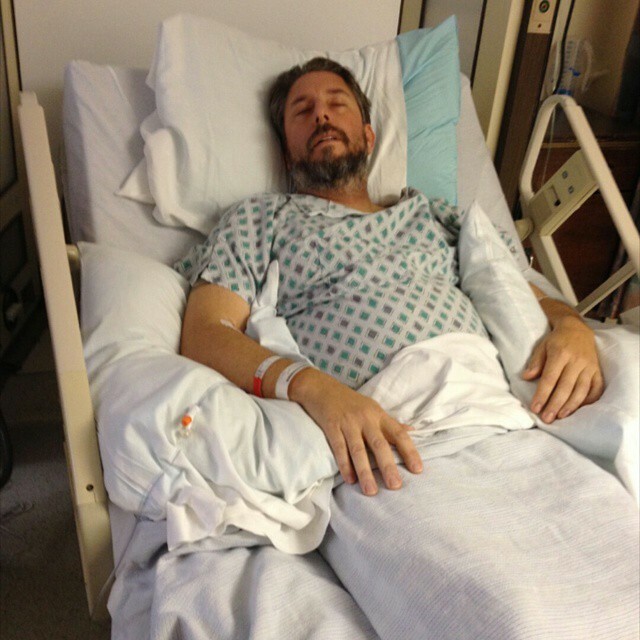 His wife, Jamie, has been by his side since Monday night. 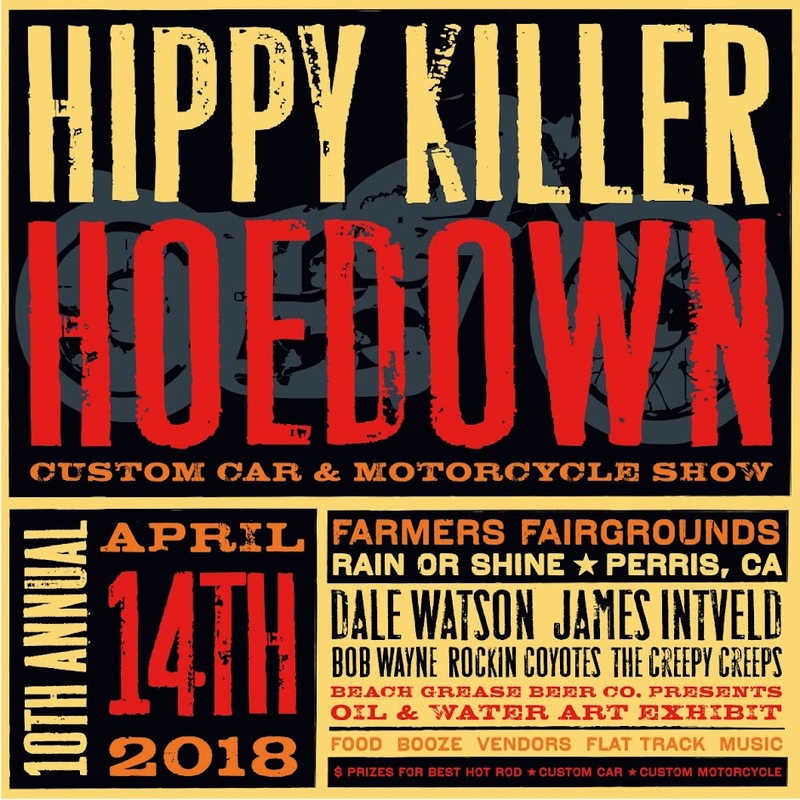 If you're waiting on any information from Kutty pertaining to the Hippy Killer Hoedown send me an email, lisa@dbcustomleather.com, and I'll get you taken care of. If you've placed a order through www.hippykiller.com please give Jamie a little extra time to get your order out.